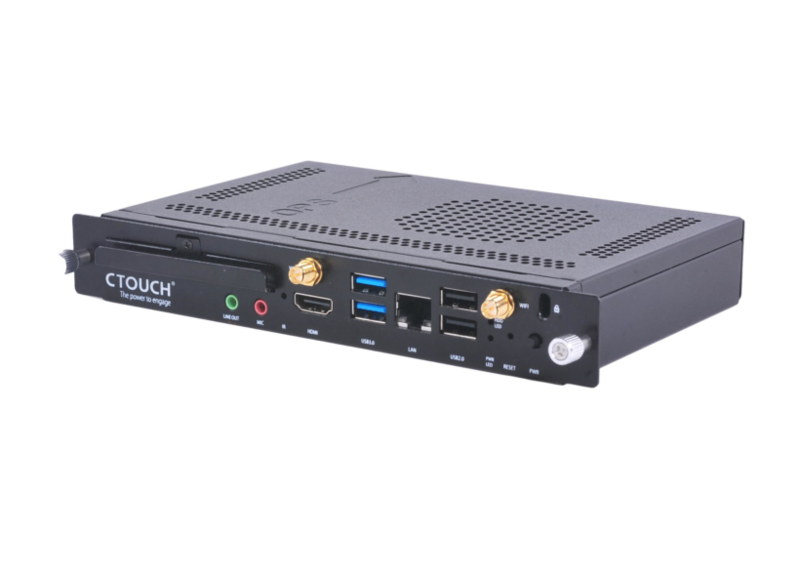 The Laser Sky is your reliable and versatile touchscreen. It provides all the necessary fundamentals for bringing interactivity into the classroom. Speed up your image processing (UHD 60 Hz) with the specially-designed modular OPS slot. 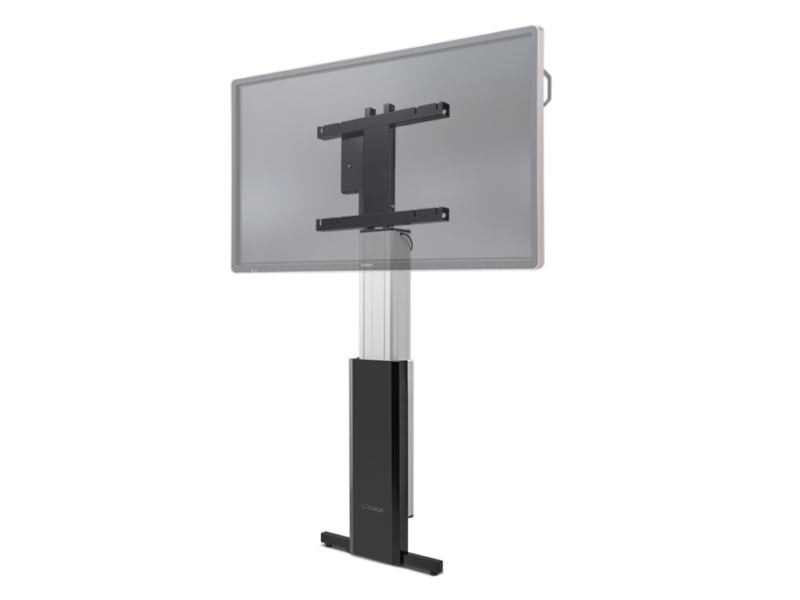 Captivate your students with the amazing sound and image quality of our interactive whiteboard. Discover the Adaptive Touch of our touchscreen, which simulates natural handwriting. We've included two passive pens for easy and steady writing. With our free over-the-air updates, you can be assured that you’re always working with the latest version of our technology. 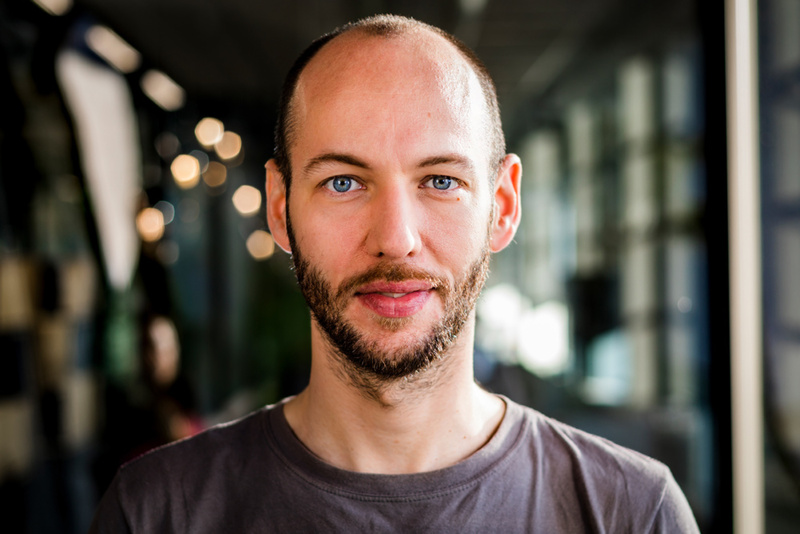 This frees up your mind to fully focus on creating inspiring, interactive classes. The upgrade is compatible with any tablet, smartphone, and Windows or Mac notebook. So, tell your students to bring their own device! Teaching in a smaller classroom or in an enormous lecture hall? Amaze yourself and your students with an immersive sound. 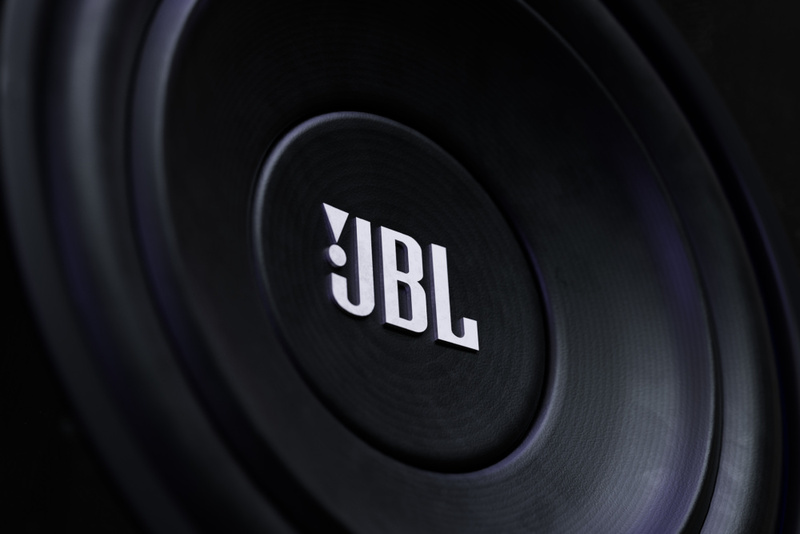 The integrated 80 W JBL® speakers deliver Live-stage (virtual) Surround sound. This industry leading sound system ensures you a high quality sound reproduction without the need for external speakers. Information literacy, tech savviness, and the ability to collaborate are crucial 21st century skills. The Laser Sky is the classroom tool to encourage students to develop these skills. With a myriad of possibilities to present or share teaching materials in a fun way, students can’t help getting excited about learning! 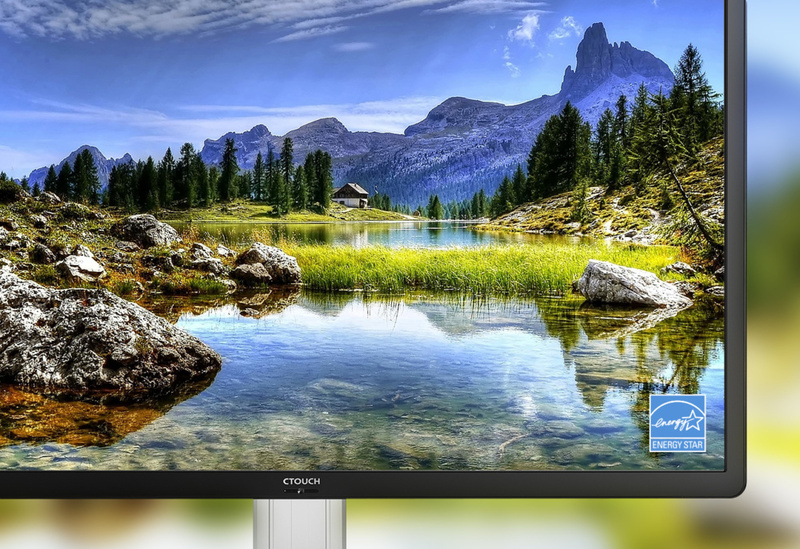 "For us, value and ease of use were key in choosing new screens, CTOUCH gives us both"
Naturally, we care about the environment. Your students, the bright stars of the future, deserve nothing less. So we made sure the Laser Sky is energy efficient. With its Energy Star certificate and an A+ energy label, we think we did pretty well! And that’s not all. 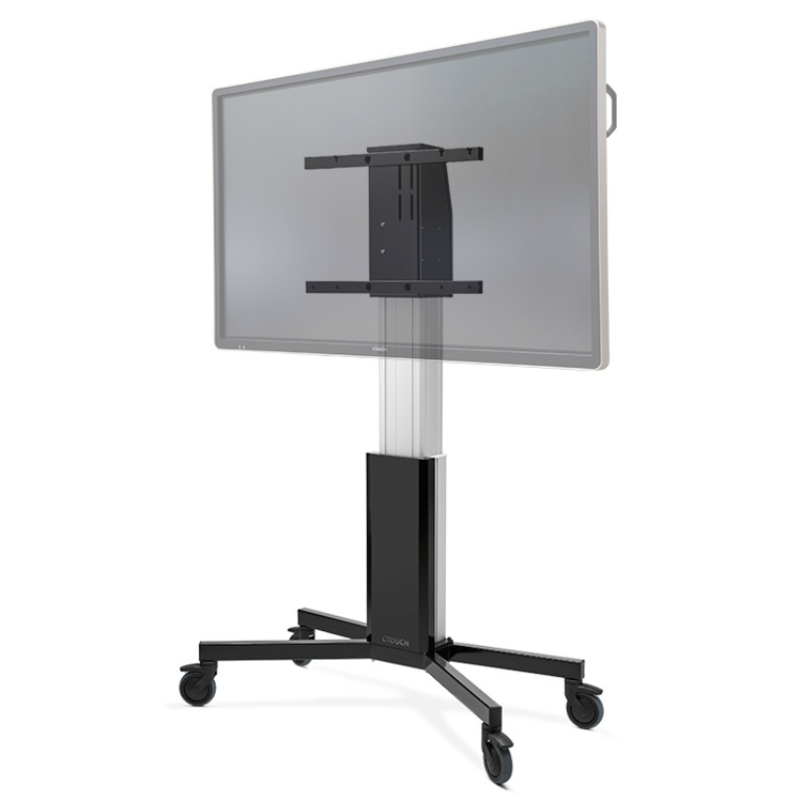 Our digital whiteboards cut down on your total cost of ownership. How? Thanks to the low power consumption and over-the-air updates. It’s a win-win situation!